It all happens in Berlynn Wohl's second anthology of tantalizing sci-fi weirdness, Dreams and Machines. Experience thrilling tales of exotic aliens, fall in love with a mad scientist, and find yourself riveted by robotic passion. If you have a taste for the extraordinary and the extraterrestrial, you'll discover weird and wonderful fascination inside these pages. 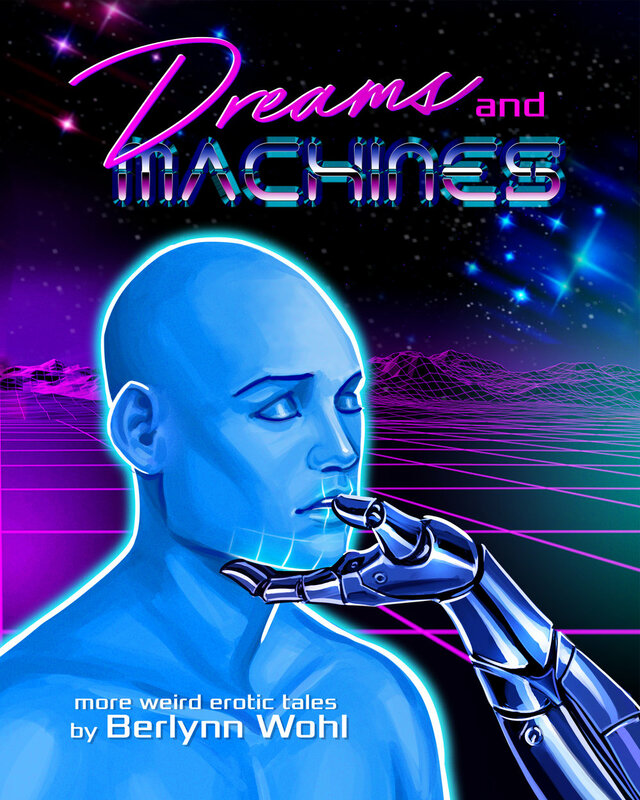 Dreams and Machines is available now in paperback and for Kindle! Read Dreams and Machines FREE with Kindle Unlimited!